Exfoliation is the foundation of a good skincare routine. The removal of the oldest skin cells enables the regulation of your sebum flow and therefore prevents acne and blemishes (read here). Basically you have two options: mechanical and chemical exfoliation. Most people know scrub or peeling in form of grains or a simple loofah (mechanical scrub) and I get increasingly often asked about the chemical alternative. 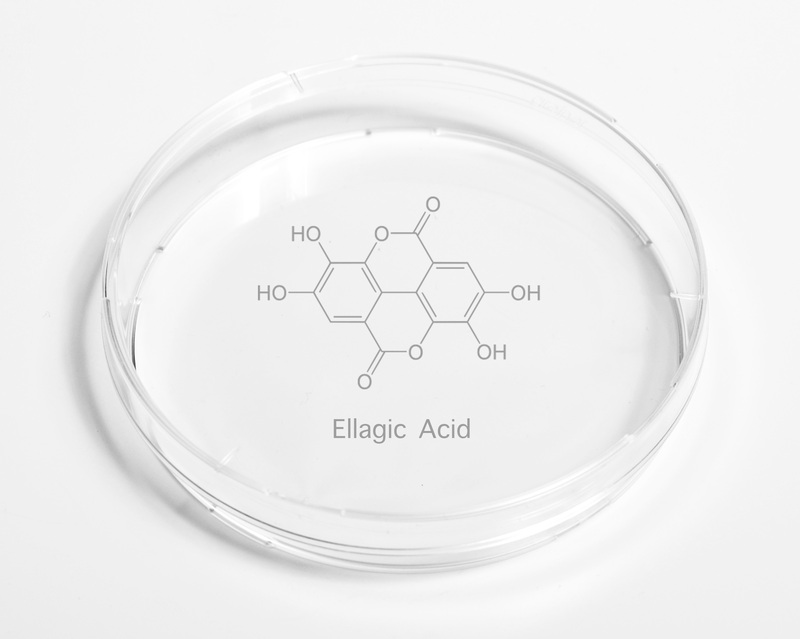 Well-established chemical exfoliating agents are AHA (Alpha-Hydroxy-Acid) and BHA (Beta-Hydroxy-Acid) often in formulation strengths from 1 per cent to 10. Once applied they react with the upper layer of the epidermis and disintegrate the binding properties of the lipids that hold the dead skin cells together which allows the stratum corneum to be exfoliated, exposing live skin cells. So if you seek a dermatologist for an acne or juvenescent treatment, this is their go-to therapy. 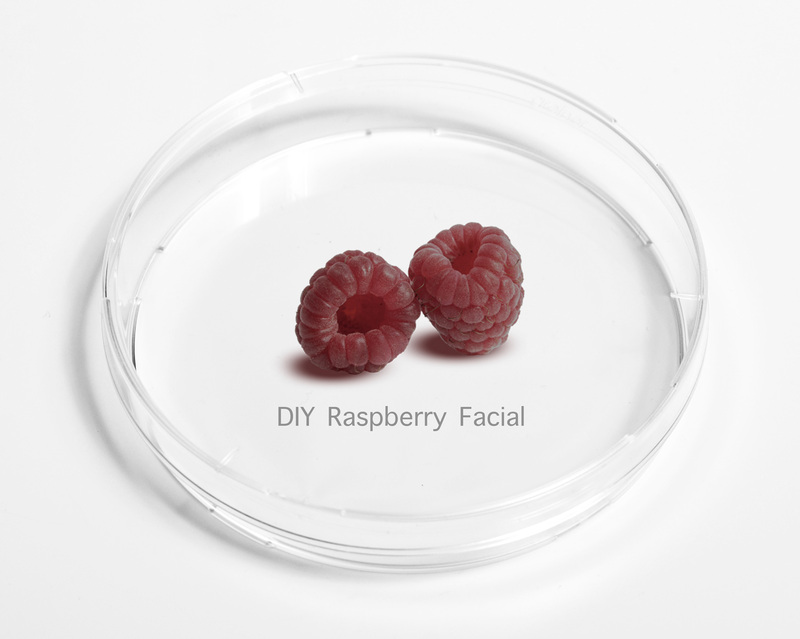 If you ask me for a cheap alternative I have a simple DIY recipe: fresh raspberries.